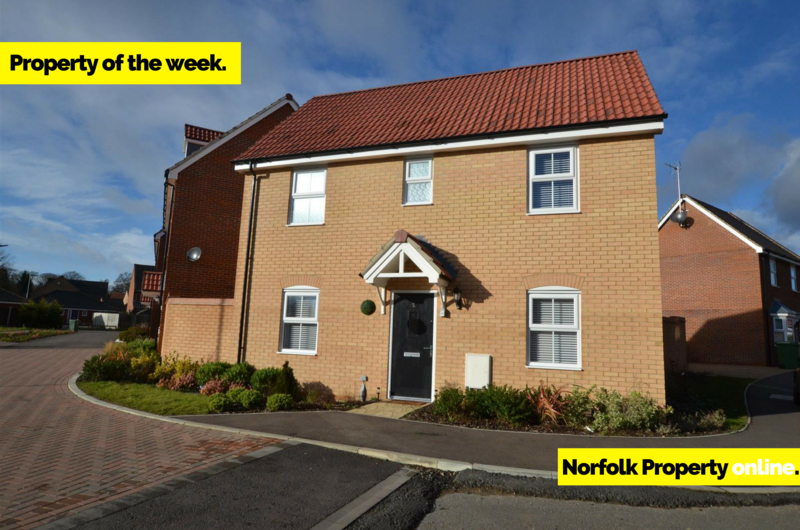 This newly built three bedroom detached house in Costessey is our Property of the Week. Find out all about it here! 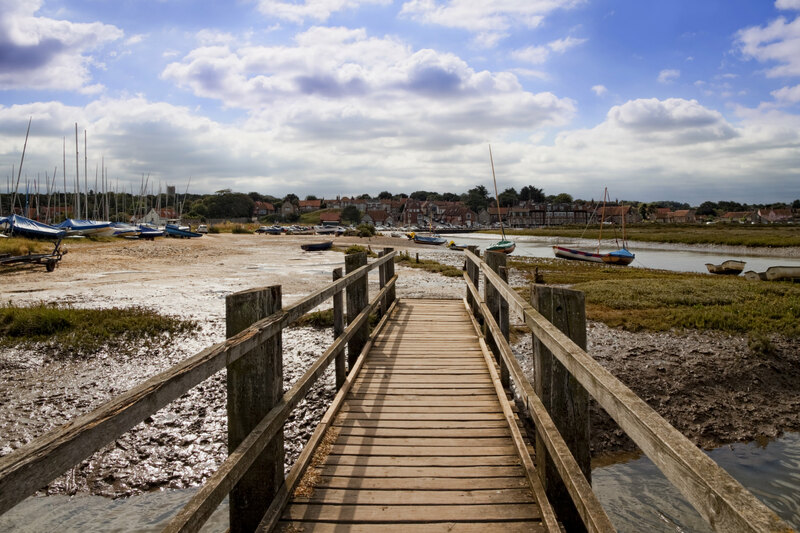 Homelessness in Norfolk has been an issue for a number of years. 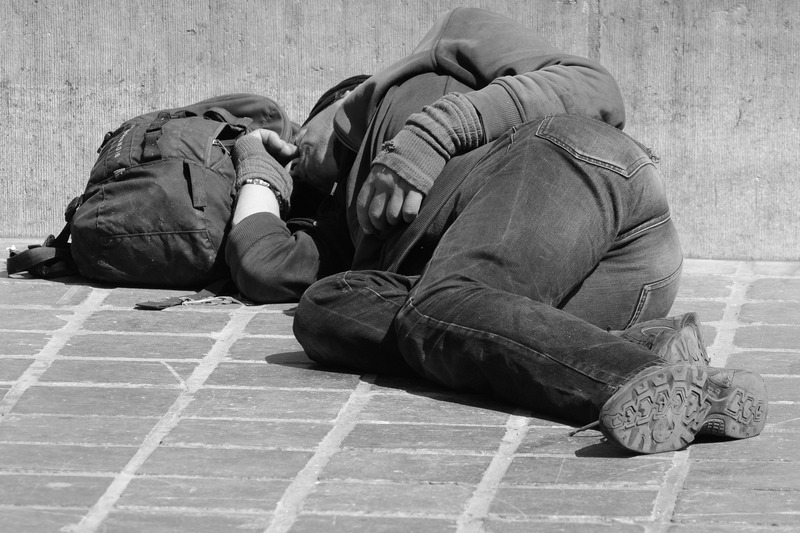 Whilst there are charities and organisations doing great work to reduce the number of homeless people in Norfolk, they don’t get enough support. 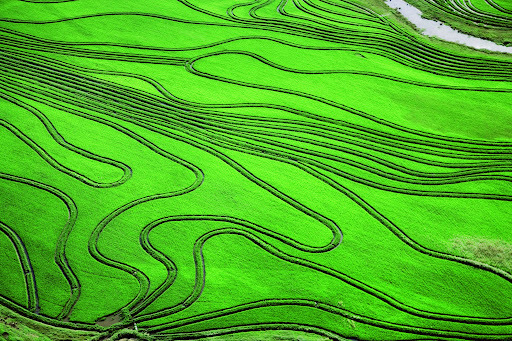 In this blog, we’re taking a look at the work that these charities do. 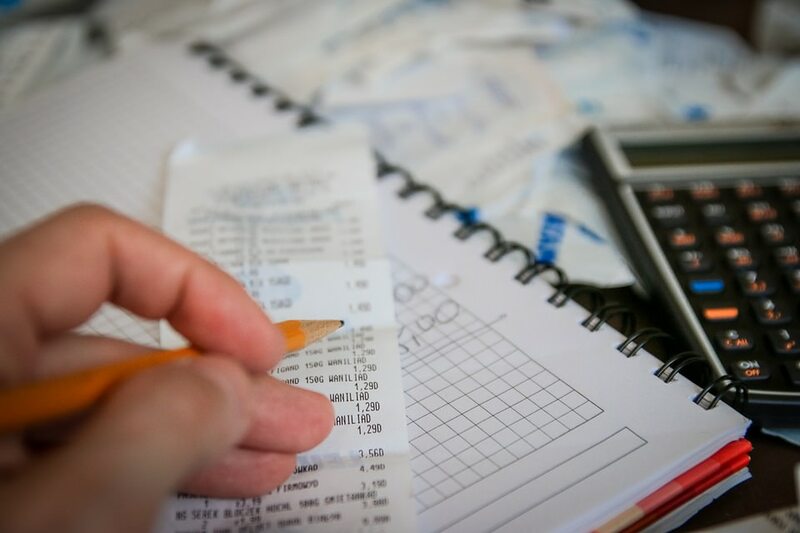 In this blog, we talk about how you can save money on your energy bills. 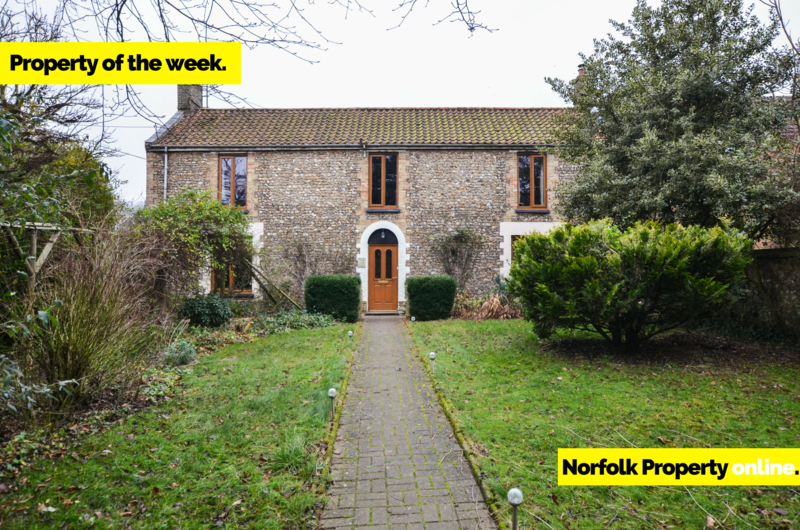 Our Property of the Week is The Old Bell in Whittingham. 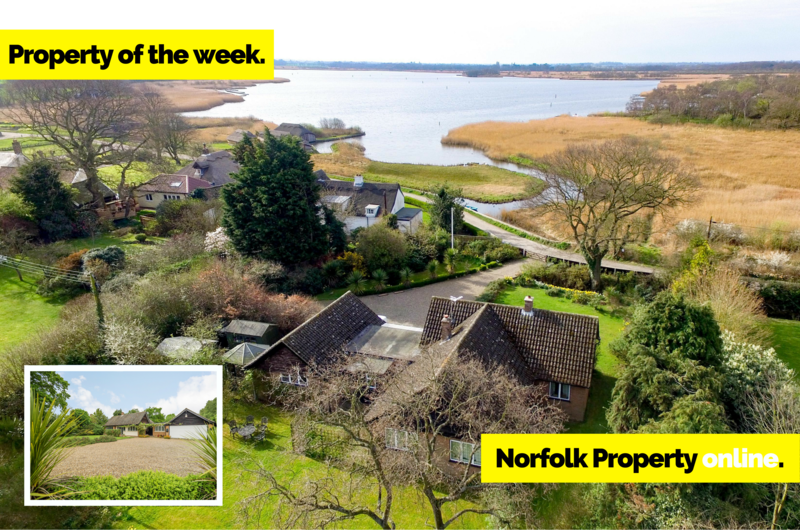 Take a closer look at this 5 bedroom detached house. 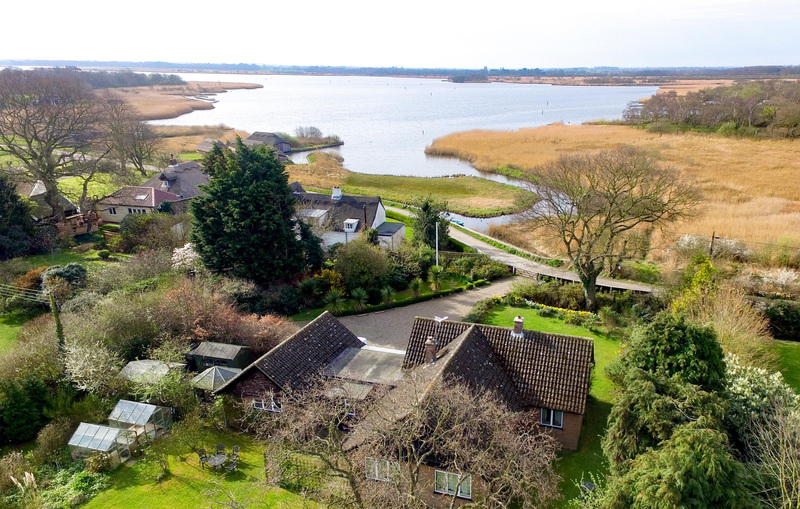 Hickling Broad is Norfolk’s largest broad and home to a variety of wildlife. 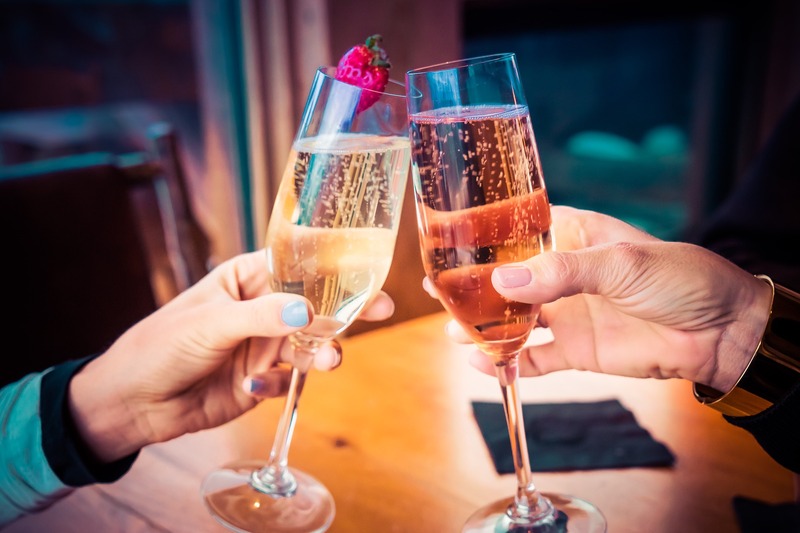 Learn all about it in this blog. 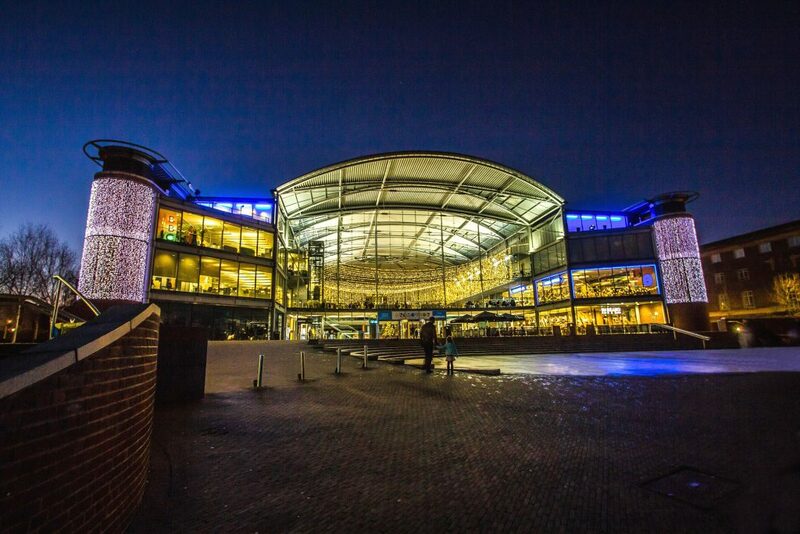 The Sunday Times recently named Norwich a top property hot spot in the UK. 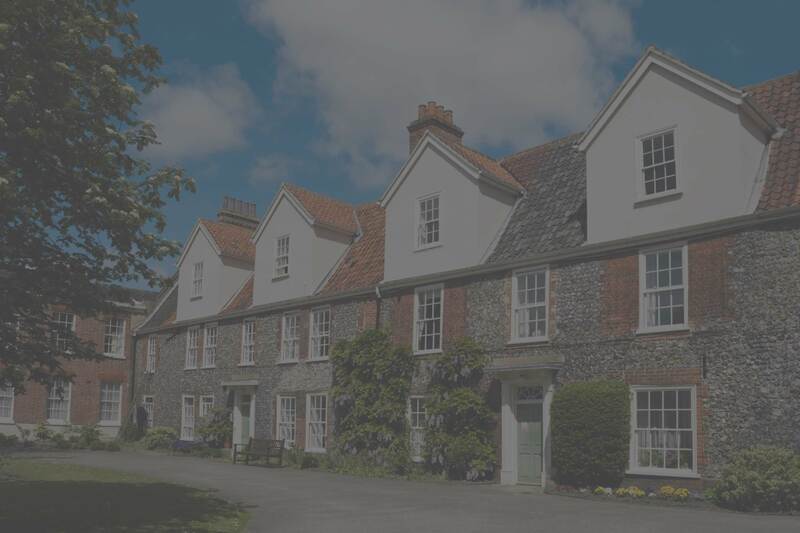 We’ve taken a closer look at where the best locations for owning property are in and around Norwich. 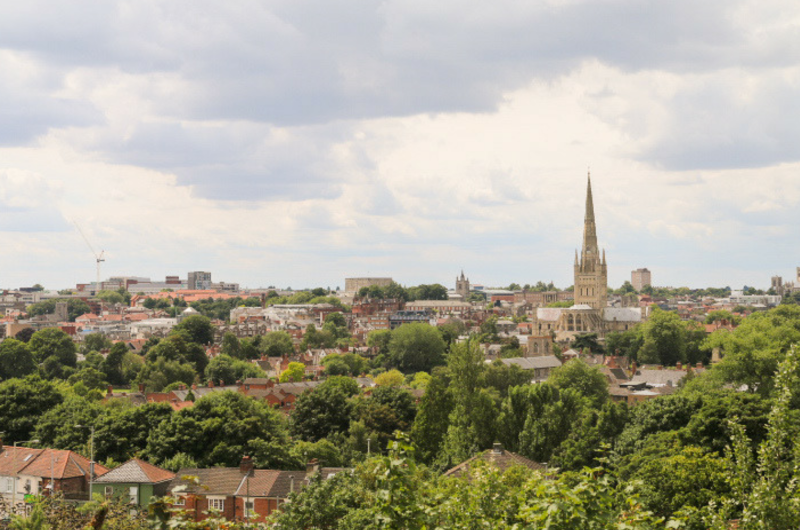 In this blog, we take a look at why Norwich was named as a top property hot spot in 2017. We also talk about what to expect in 2018 for Norwich. 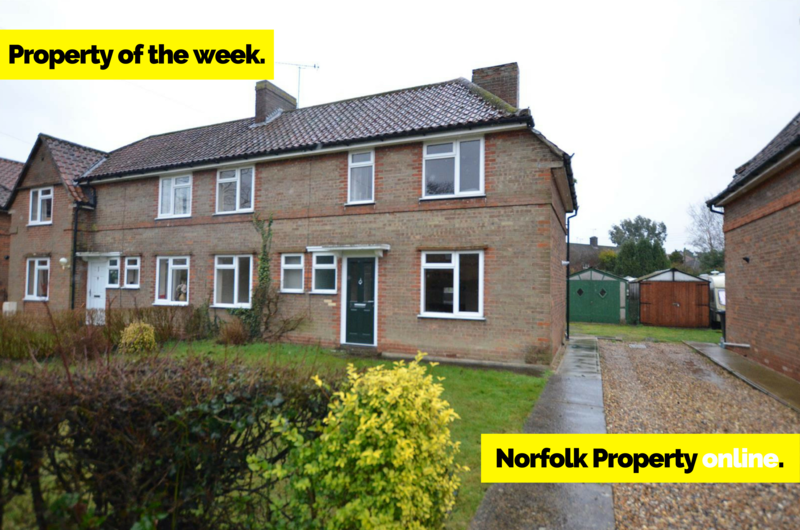 This fantastic 3 bedroom detached property in Hickling is our Property of the Week.